My Philosophy: There are many signs that Western society has lost touch with all that the natural world has to offer. For example, do you know people who have lost touch with which season different foods are harvested in this country? Humans are part of the natural world and our relationship with nature is fundamental to health and well-being. I find that so many people are looking for a gentle and effective way of managing their health and may be unclear about the options available. I am passionate about re-introducing the healing and nurturing power of plants as medicine into everyday life. Qualifications: As a medical herbalist, I have a first class honours degree and MSc in herbal medicine and am a member of the Institute of Medical Herbalists, the UK’s foremost organisation of qualified medical herbalists (www.NIMH.org). I’m also committed to promoting herbal medicine through research, in association with the University of Central Lancashire, where I am investigating the benefits of different herbal extraction methods, through their professional doctorate programme. 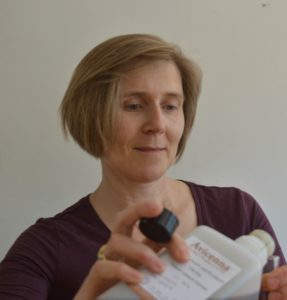 Prior to starting my herbal training in 2007, I was a chemistry teacher; my first degree was an MA from Cambridge University and my interest in health initially led to an MSc in medicinal chemistry with the Open University. Where I practice: I offer consultations from my practice in Allerton and home visits in the Liverpool area, as well as working with Dr Arun Ghosh at 88 Rodney St, Liverpool (www.drarunghosh.co.uk). See Contact page to speak to or email me. 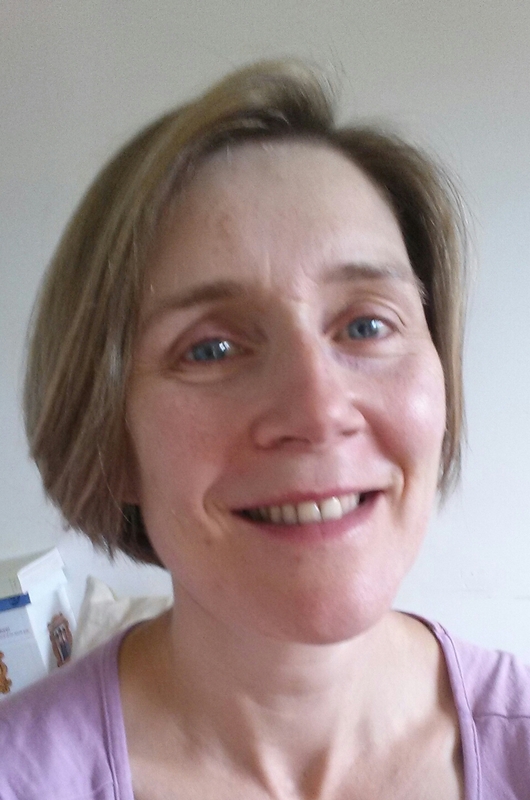 Hobbies and other activities: I try to live a life as close to nature as I can and enjoy allotmenting, cycling, walking, healthy cooking, community work and sharing my love of herbs through workshops and talks.